When investing money you should aim to create a diverse portfolio. 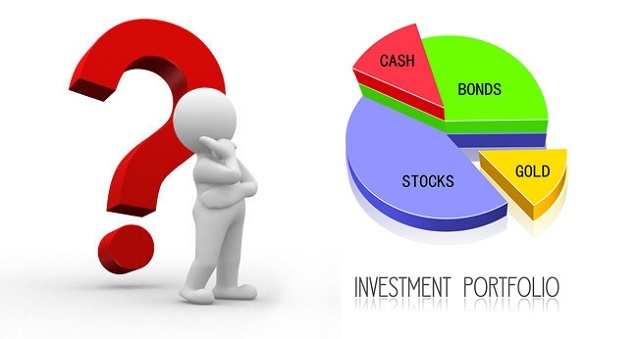 Investment portfolios can include stocks and bonds, ETF’s and more. Whether as a private investor or as a business owner investing some profits to drive future growth, you will need a way to track their progress. That will enable you to keep an eye on how all your investments are performing and take any necessary action required to grow or protect your holdings. Use software – the increasingly digital nature of investing also means that tracking your portfolio can be done in this way. Many investors now use the latest software as a service product that brings all their investments together in one easy to manage place. There are also other standard software packages like Quicken that you can download to use on your PC to achieve that aim. Keep up with the latest news – financial markets are highly sensitive to news and this means that any stock market investments you have are as well. For this reason, keeping up to date with the latest news each day makes sense. It not only allows you to take any necessary action around your investments but also informs you of breaking stories that could affect your portfolio. Be aware of upcoming events – it is also key to remember that upcoming events could affect your portfolio. A large part of managing and tracking your portfolio is being aware of what may be happening in the coming week, so you can be prepared for it. If you know that an important set of figures is due to be published that could affect the value of any stocks or ETF’s you have then you can plan for how to deal with it. All successful investors will bear this week’s financial events in mind to avoid getting caught out. Review your portfolio but not too much – keeping track of your investments means taking the time to review your entire portfolio at regular intervals. That will allow you to see how all your investments are performing and to decide if you need to take any action regarding them. Whether you use software to do this or simple pen & paper, try not to do it too much. Many successful investors will advise doing it monthly or quarterly to give your investments the chance to play out before casting your eye over them. Of course, this should be done at once if any breaking news stories or upcoming events arise before then. To succeed as an investor you need to find ways to effectively track your assets. The above tips give a way to not only keep a shorter-term eye on what is happening but also how to adopt a broader perspective. By doing this, you will be able to generate better returns and also always know what is happening with your portfolio.